It’s been a few months since the launch of the Samsung Galaxy S5 at the tail end of March but Samsung have finally brought possibly the nicest of the colours into Malaysia. 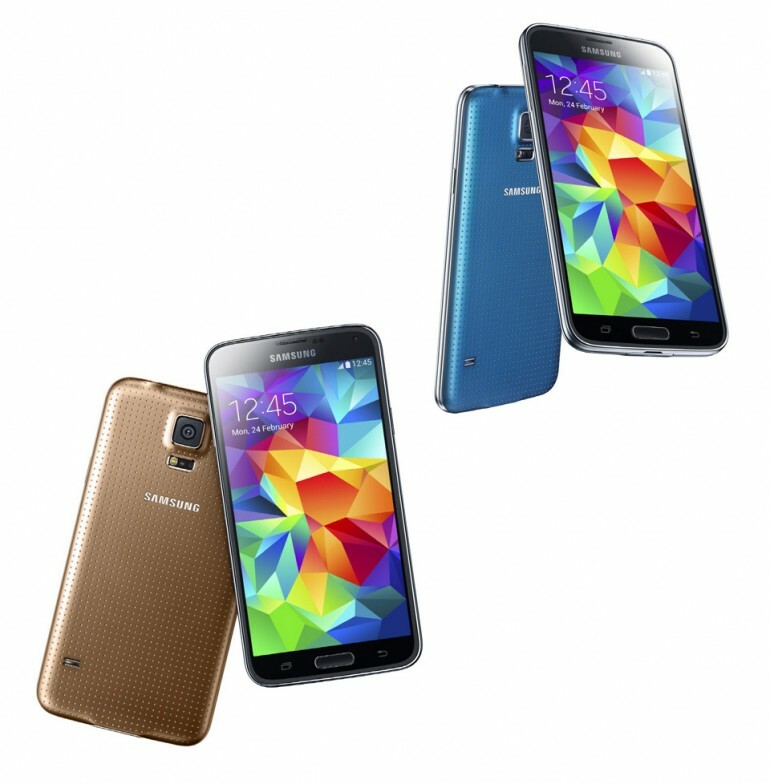 From today the Samsung Galaxy S5 will be available in Electric Blue and Gold on top of the existing Black And White. The Samsung Galaxy S5 is available from RM2,399 at Samsung Experience Stores and from all major telcos.